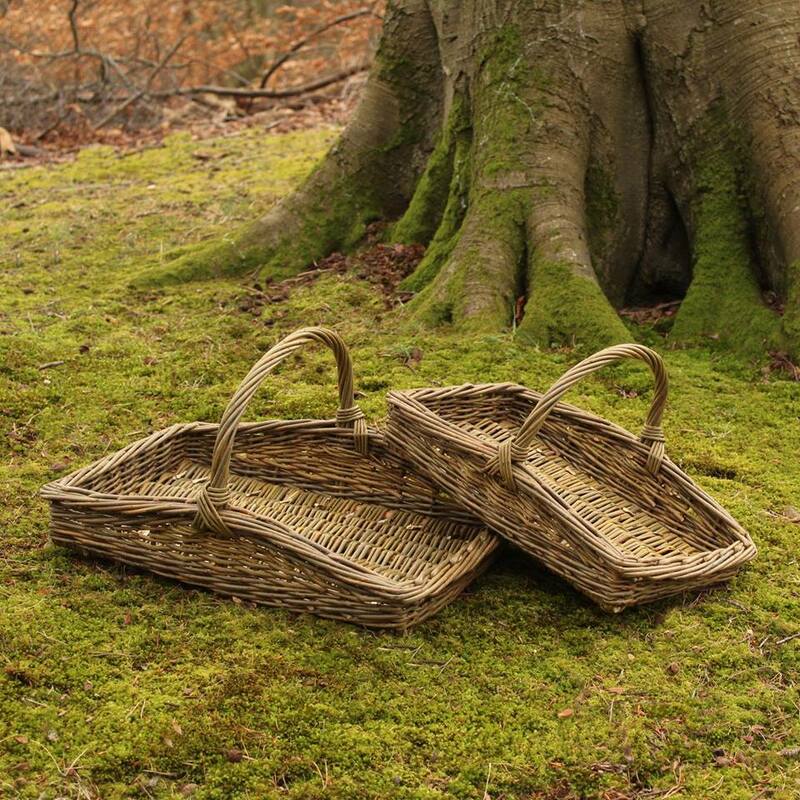 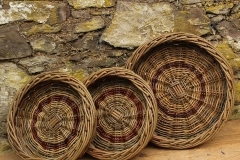 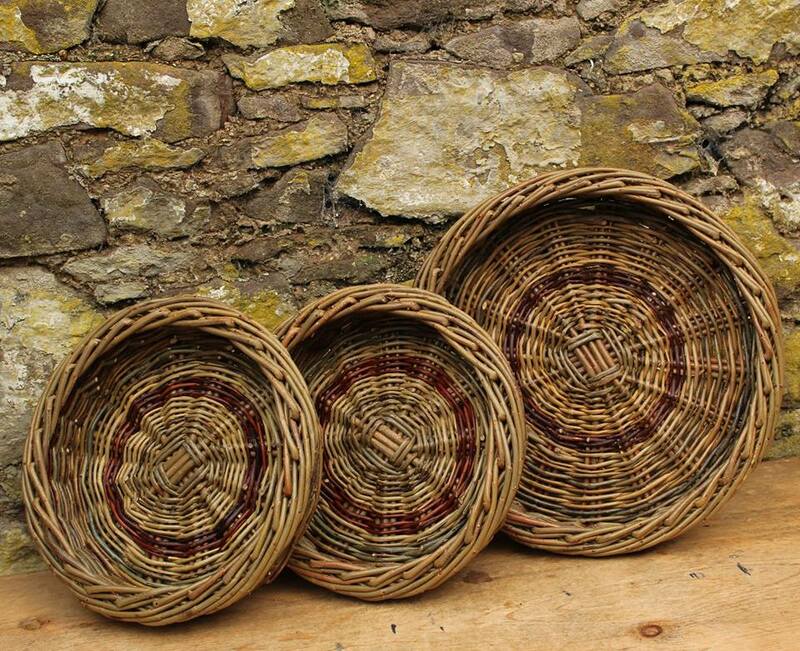 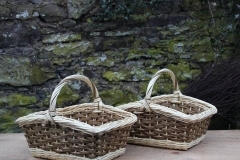 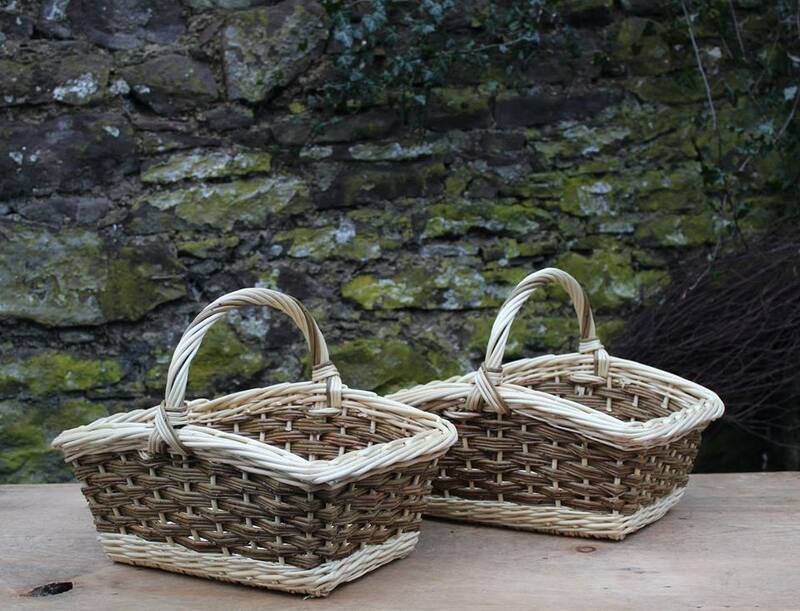 John Cowan is a Scottish basketmaker whose baskets are all handmade in his small workshop in Lanark using UK-grown willows, hazel, and occasionally rattan when he is reproducing a few traditional basket styles. 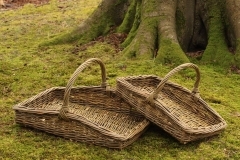 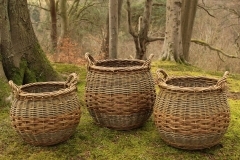 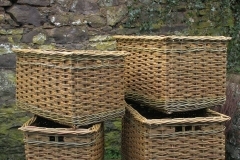 Most of the willow John uses is unstripped so the natural and varied colours of willow bark, as well as its ephemeral fragrance are features of his baskets. 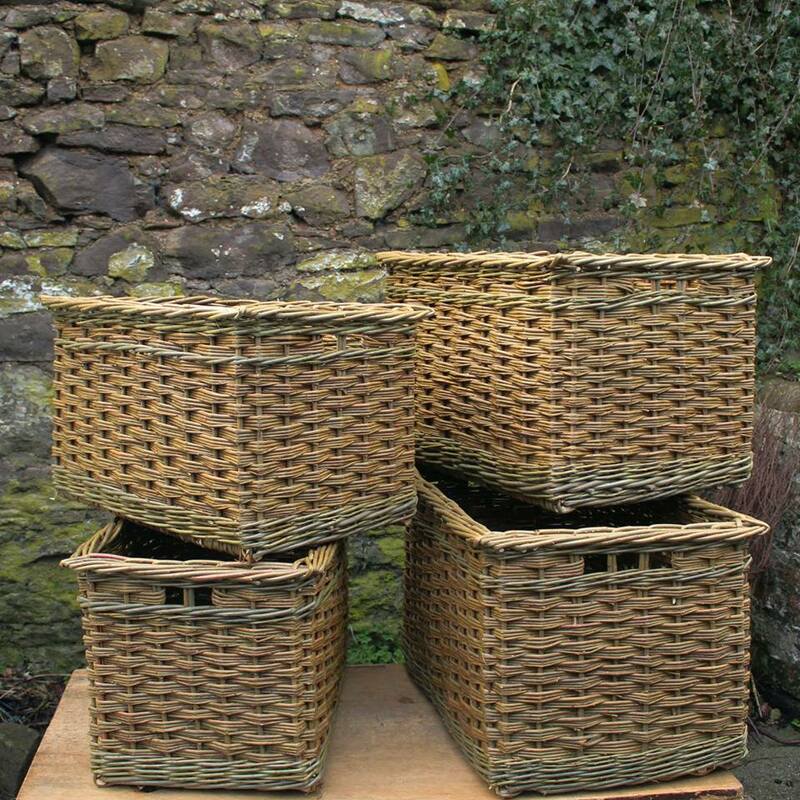 John reproduces old basket designs that were once commonplace in agriculture and the UK fishing industry, but now can be used domestically as sturdy log baskets or attractive quality storage baskets. 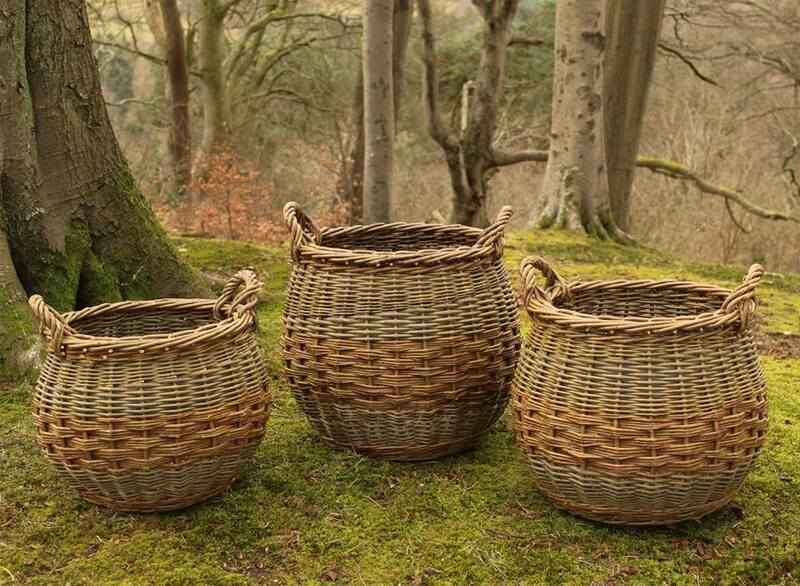 Besides making traditional basket designs, John welcomes commissions of made-to-measure and bespoke pieces.